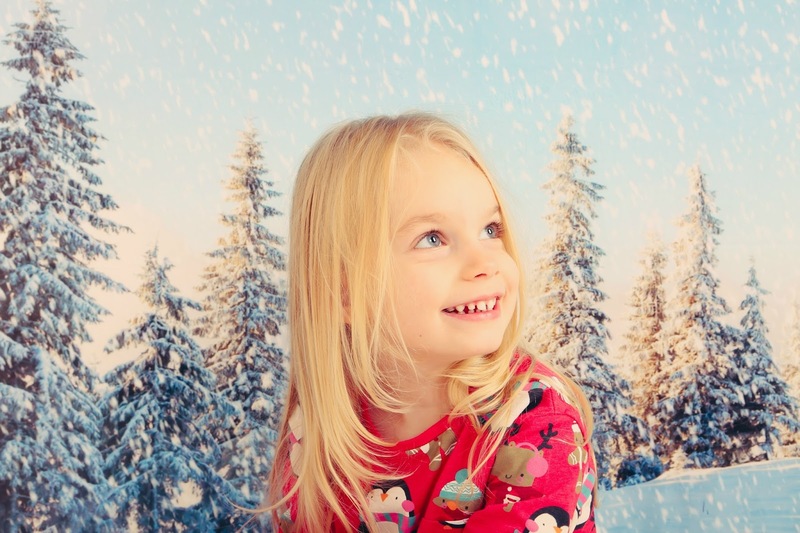 A couple of weeks ago, we went along to Sophie's Christmas photoshoot session which I had booked a few months ago now. Toby got the day off work, so we just spent the day at home until our appointment in the afternoon. We always go to our favourite local photographer, Heather Capture, who is based at Cedar Farm. She also took the photos for Sophie's first birthday cake smash, as well as our family photoshoot, which was two years ago now - and she's pretty amazing! 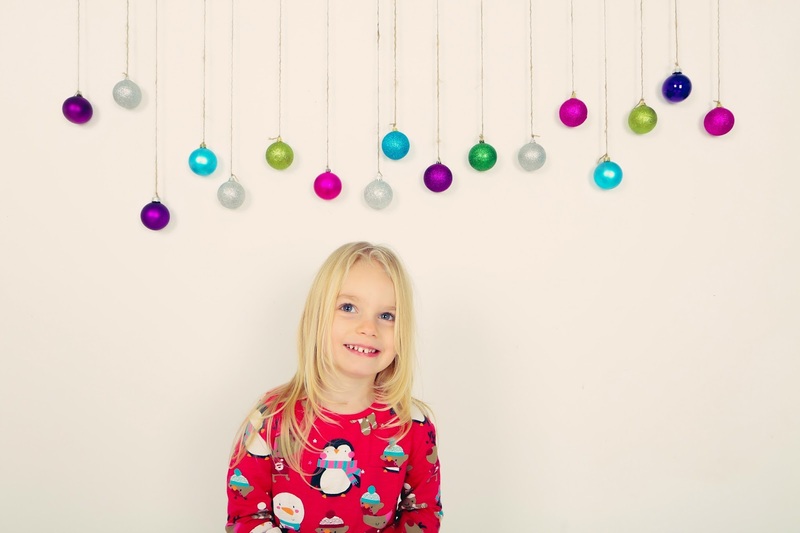 I love how festive the photos are and I'm really pleased with how they turned out. 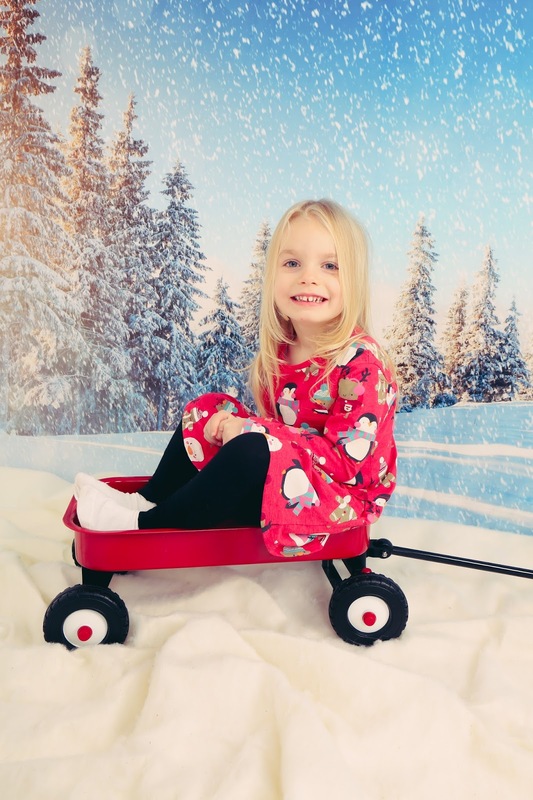 I really wanted to get some Christmas photos last year, however they get booked up really quickly and I probably left it too late, but I love that we now have some photos to look back on in years to come! 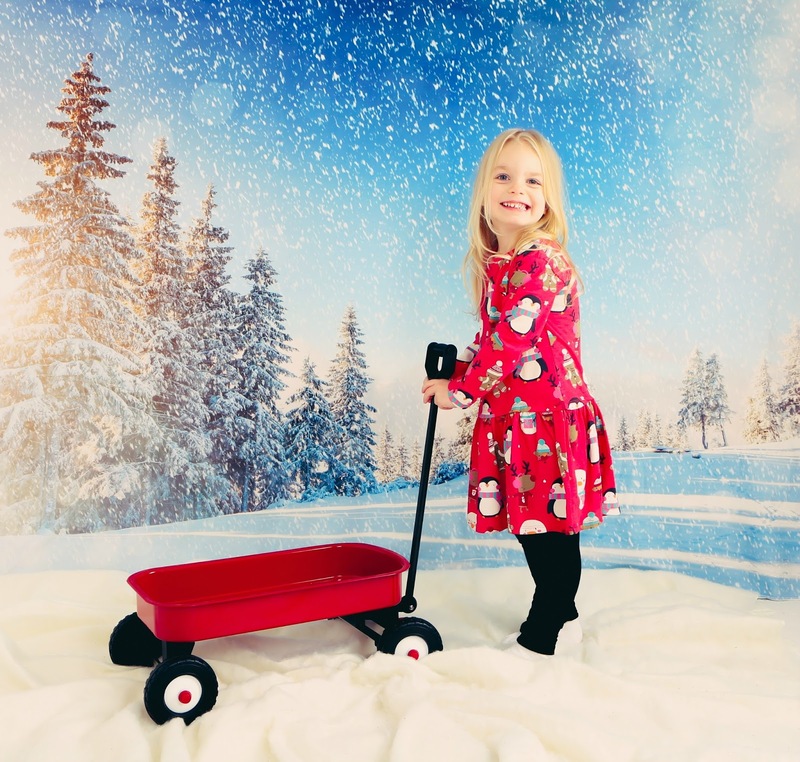 Have you had a Christmas themed photoshoot before? I love these photos. She looks so pretty!!!!! 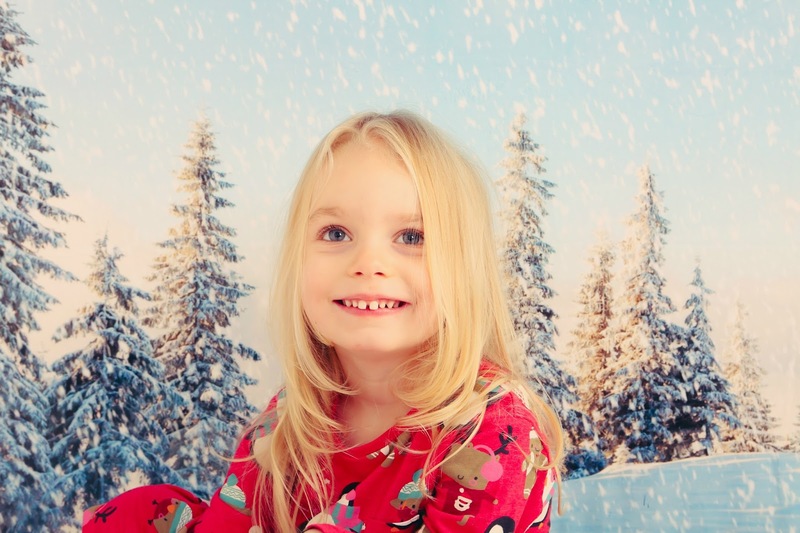 Oh my such stunning photos Sophie looks so grown up. These are absolutely gorgeous photographs. Definitely ones to cherish forever! Gorgeous pictures. She looks so cute!